Apply for the Platinum X credit card and take advantage of up to AED 3,500 from our exclusive partners. Apply now – these are available for a limited period only. Save big when you catch a Careem. Get 25% off eight rides per month. Use promo code “PlatX”. Order a feast for less, with AED 20 off your first three Deliveroo orders. Use the promo code from your welcome email. Save on select Samsung mobiles and watches when shopping with Samsung Pay at shop.samsung.com/ae. Start your holiday with a little extra – AED 300 off your first booking from tajawal. Use promo code “PlatX”. 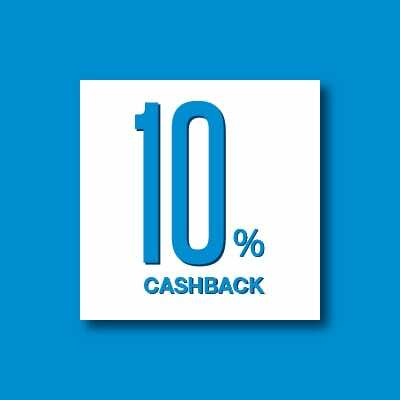 Use your Platinum X credit card and receive up to 10% cashback when spending online, in foreign currency or via mobile wallet. Please click here for more details on all other applicable fees and charges .